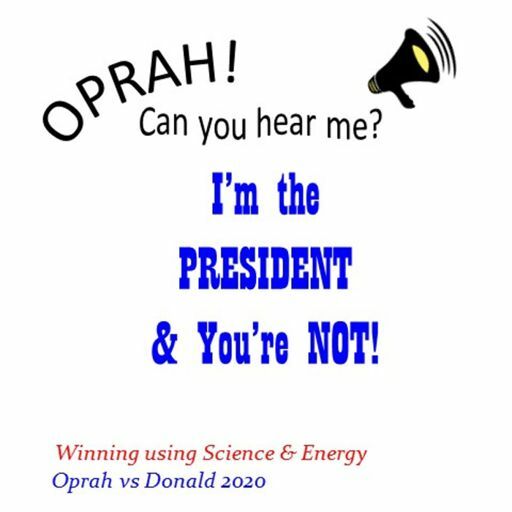 President of the United States. 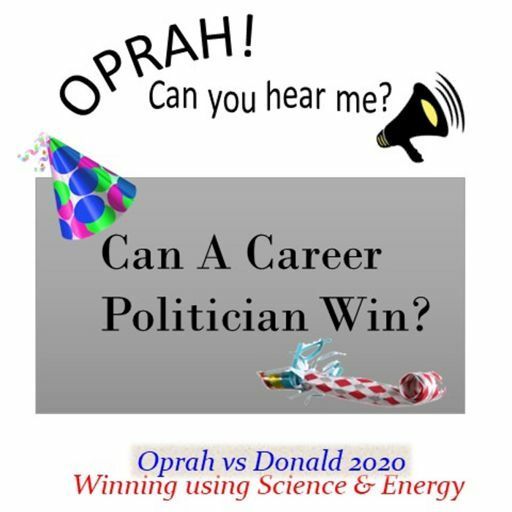 Is it now just a role for Donald J. Trump? 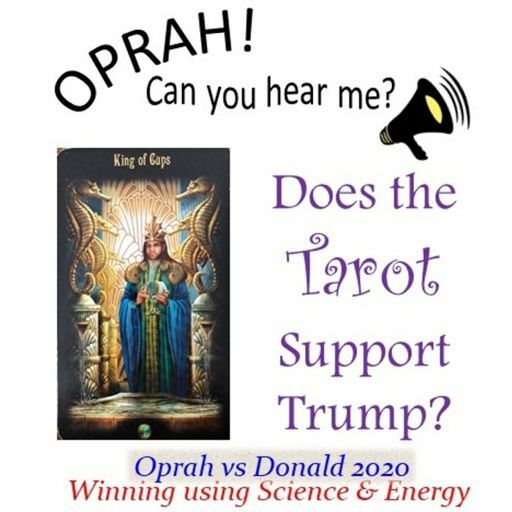 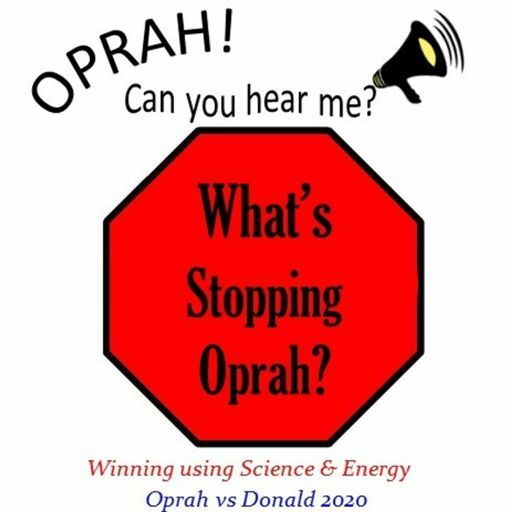 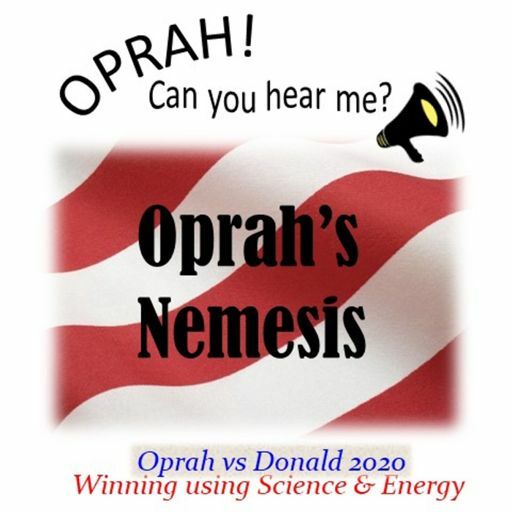 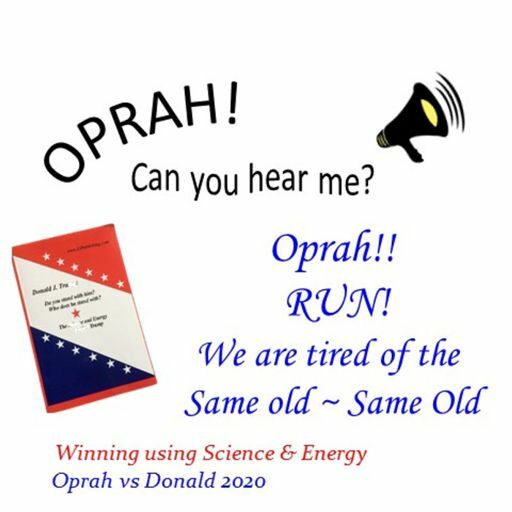 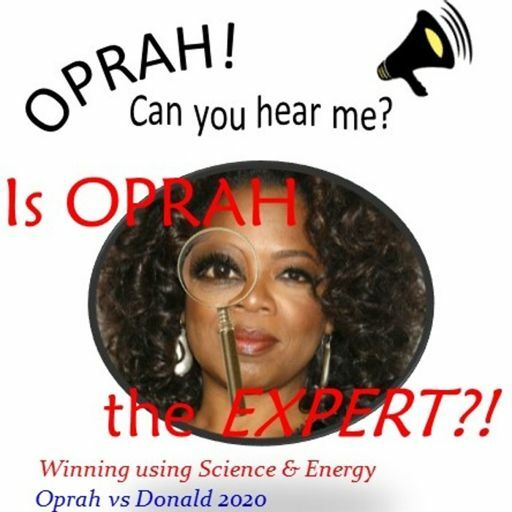 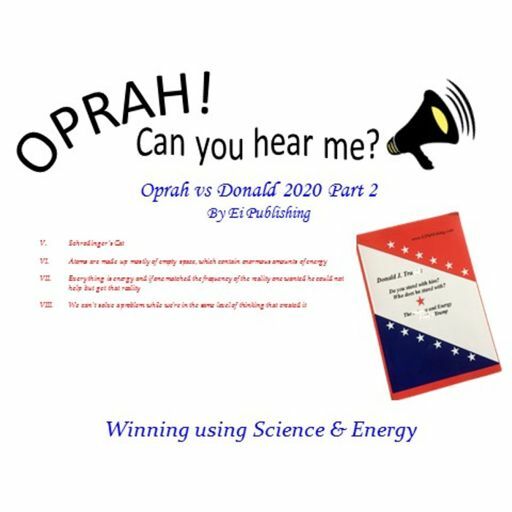 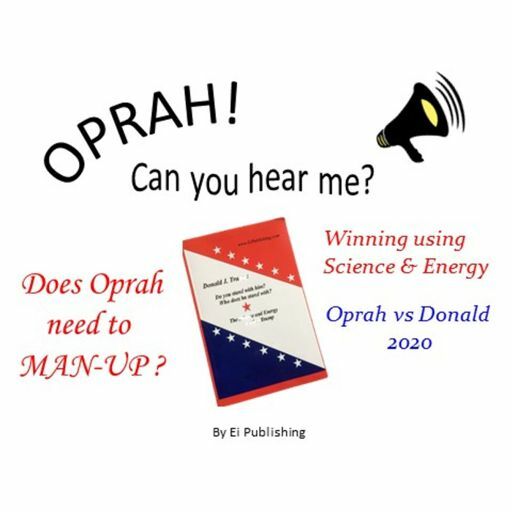 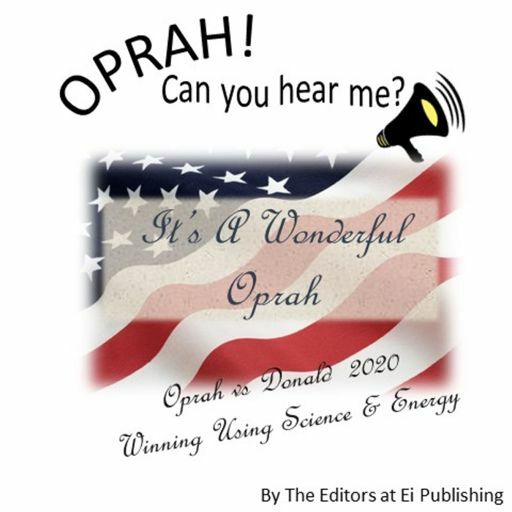 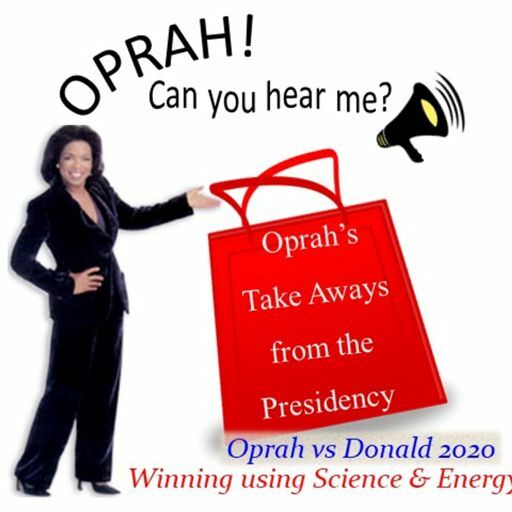 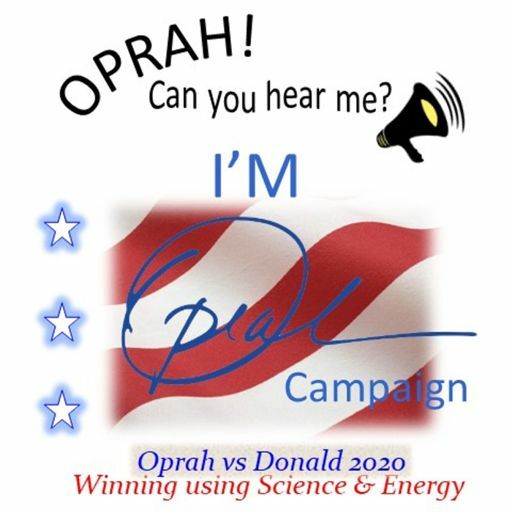 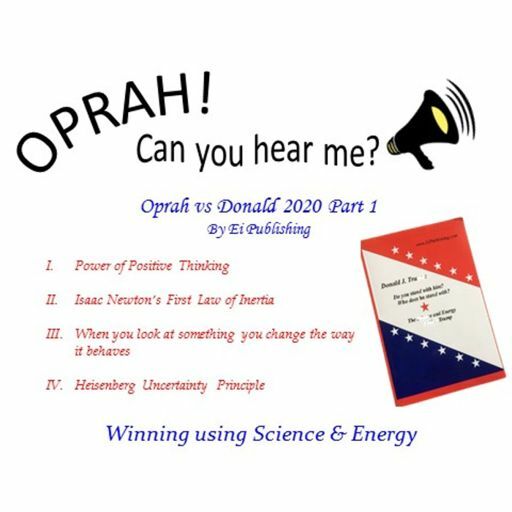 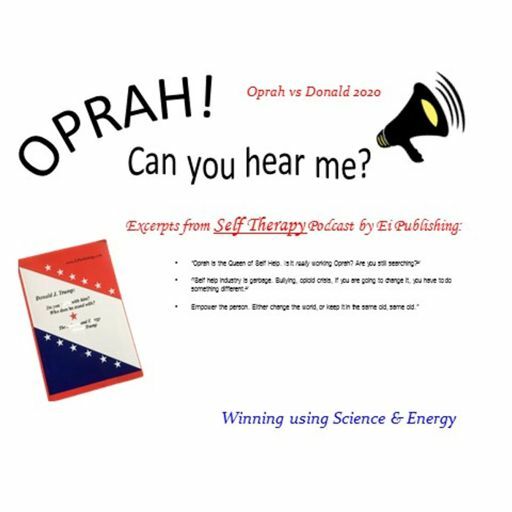 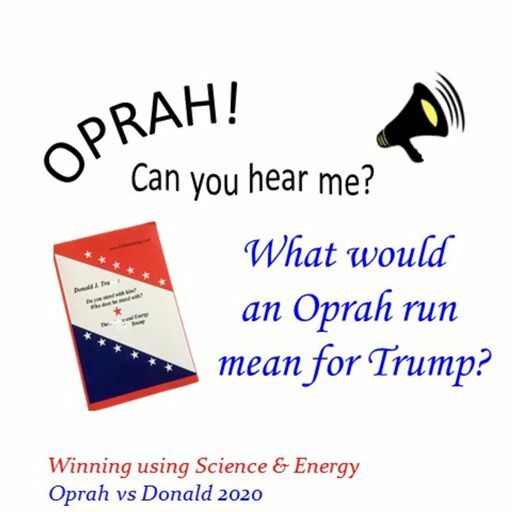 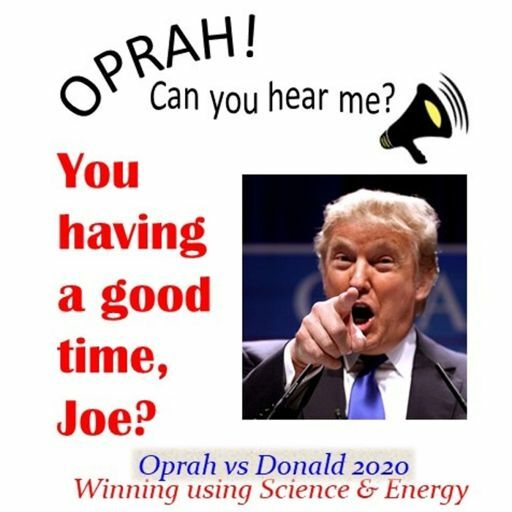 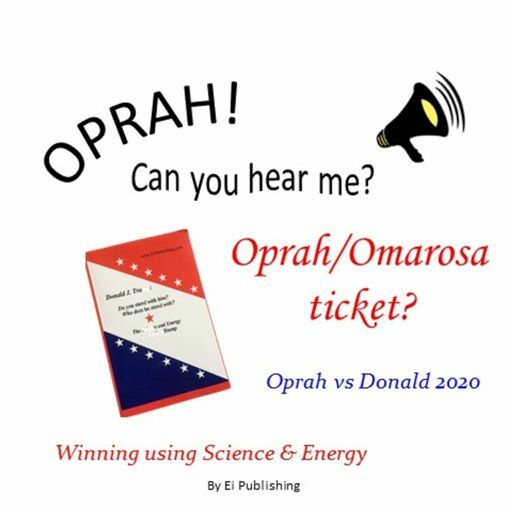 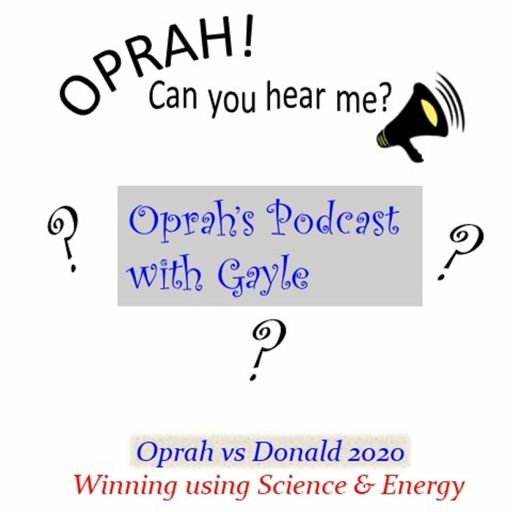 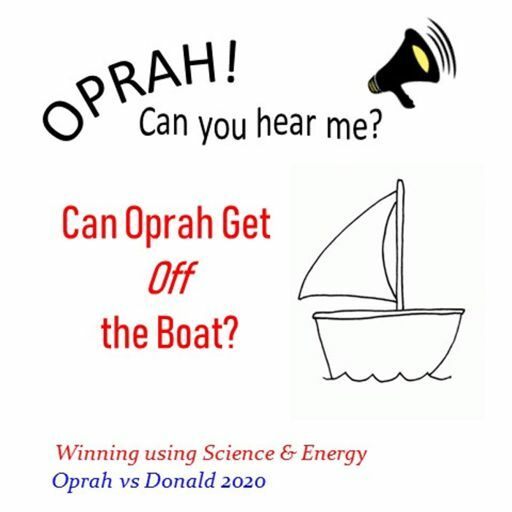 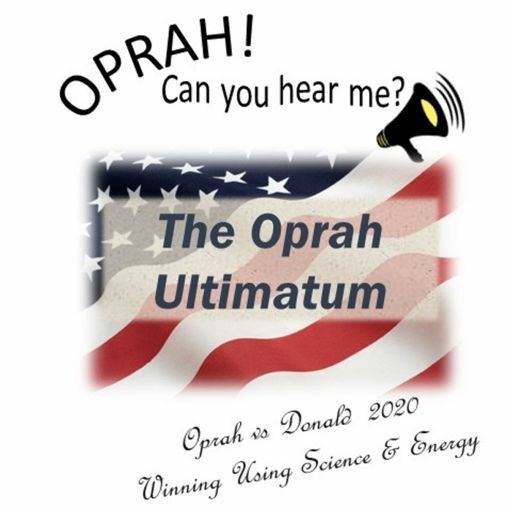 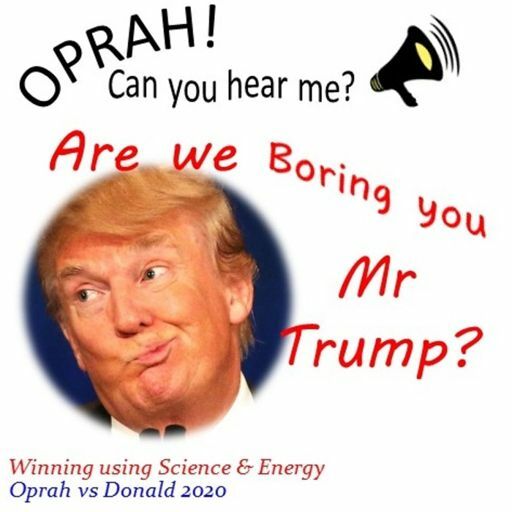 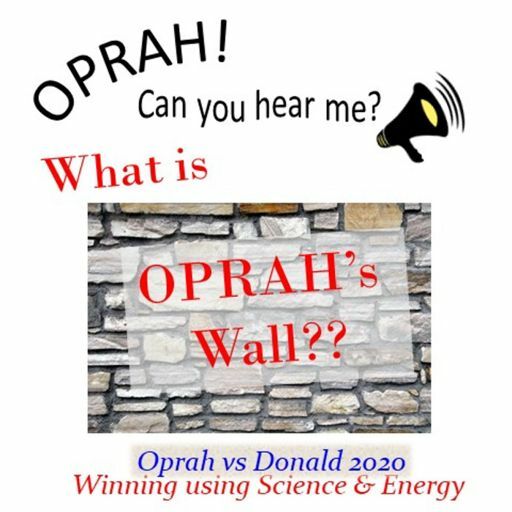 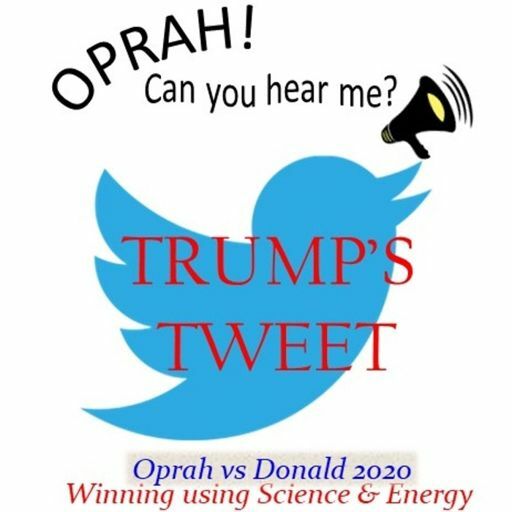 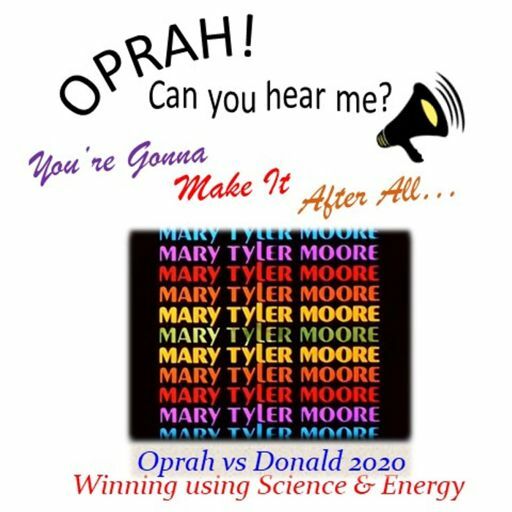 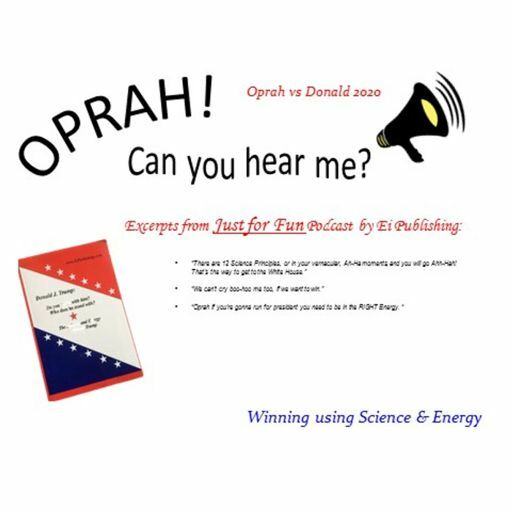 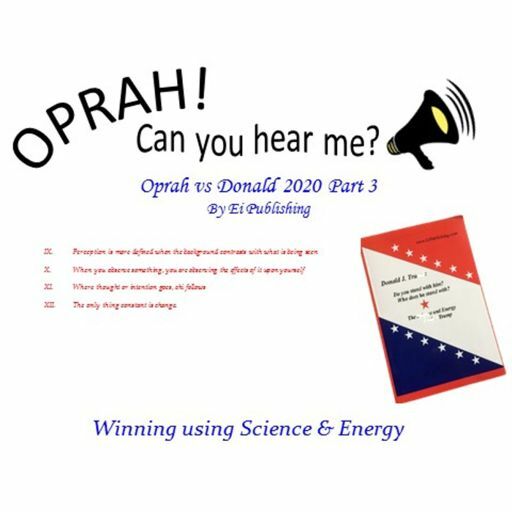 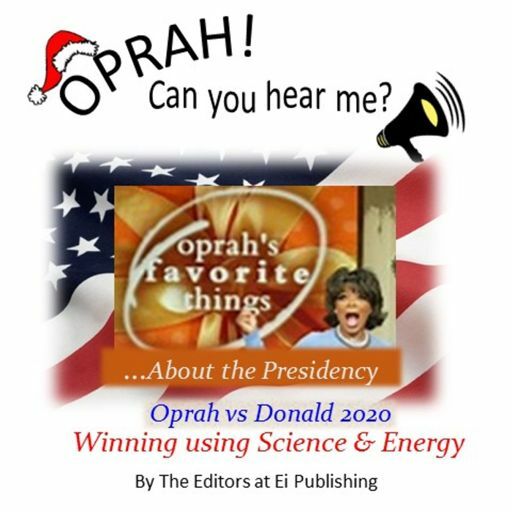 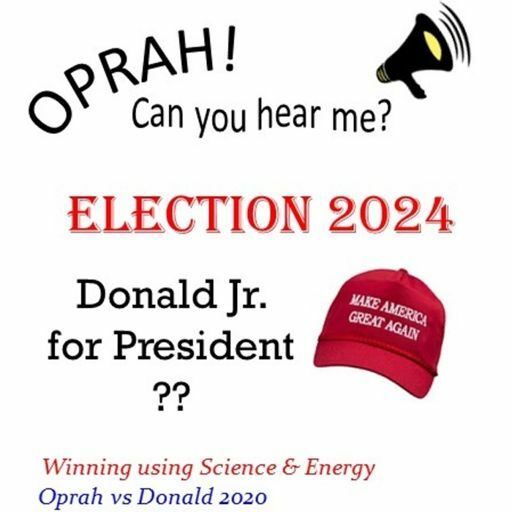 Or is the once illustrious power of "The Donald" still a match for "I'm Oprah?"